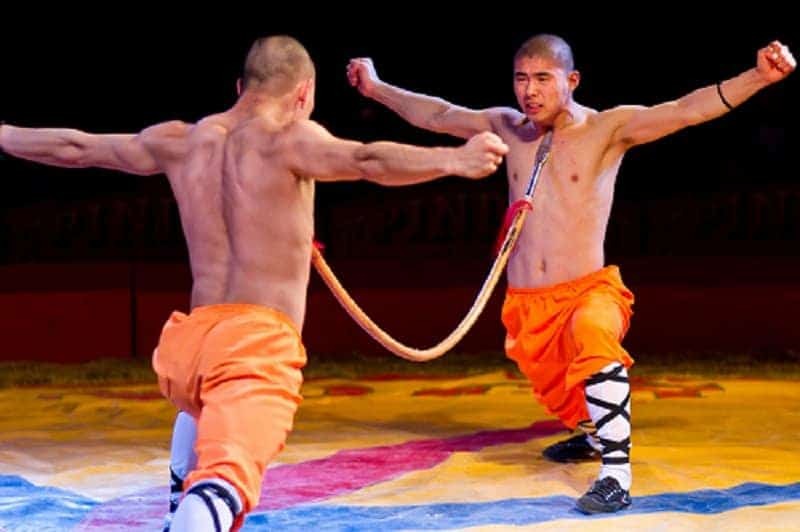 These monks have a high tolerance for pain and a tough exterior which is why they are able to bend a weapon that would have gravely wounded normal people. 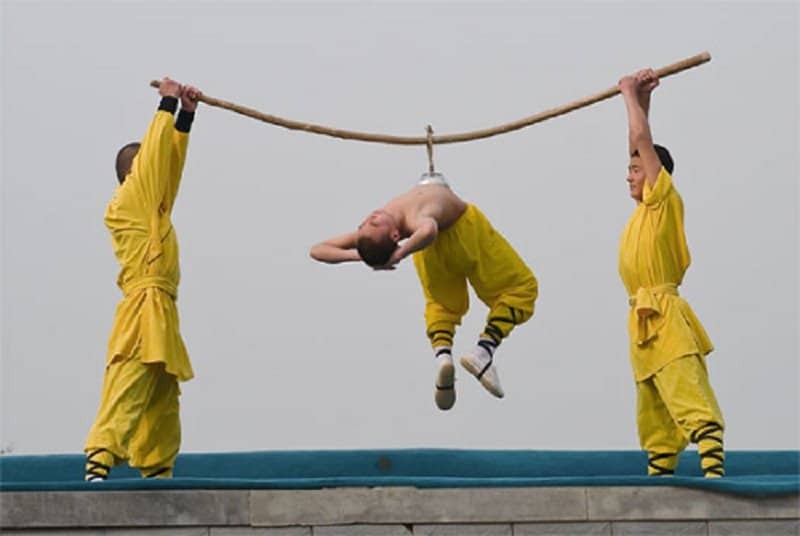 Having your foot in your mouth can be a bad thing unless you are a monk. Then it becomes an extraordinary feat. This monk looks extremely at ease despite his body taking an unbelievable shape. 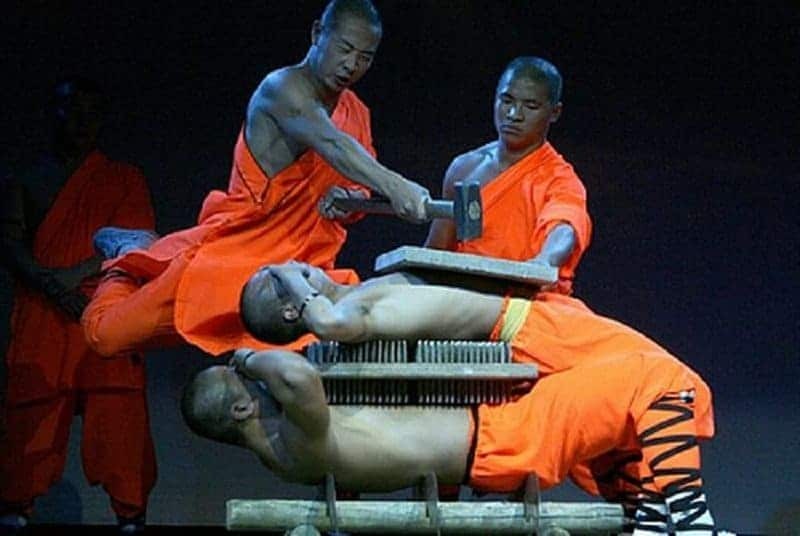 An extreme variation of the bed of nails feat, this time featuring two super-human monks. 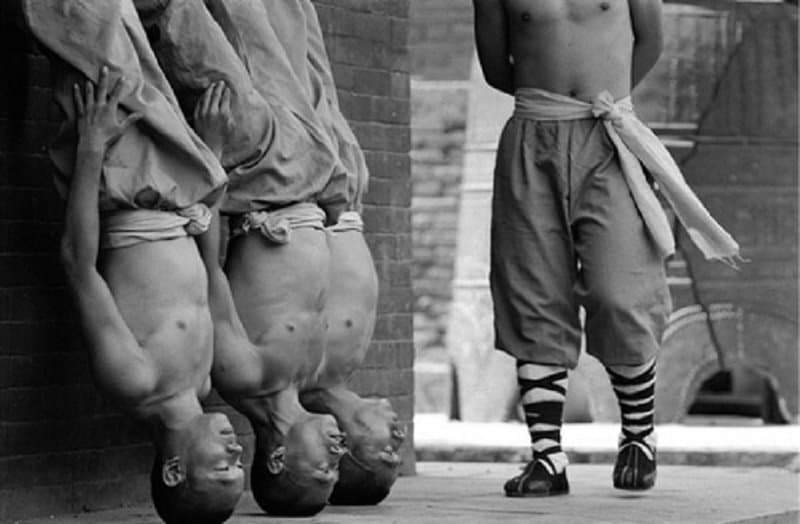 Standing on their head seems to be as normal for these monks as standing on their feet. 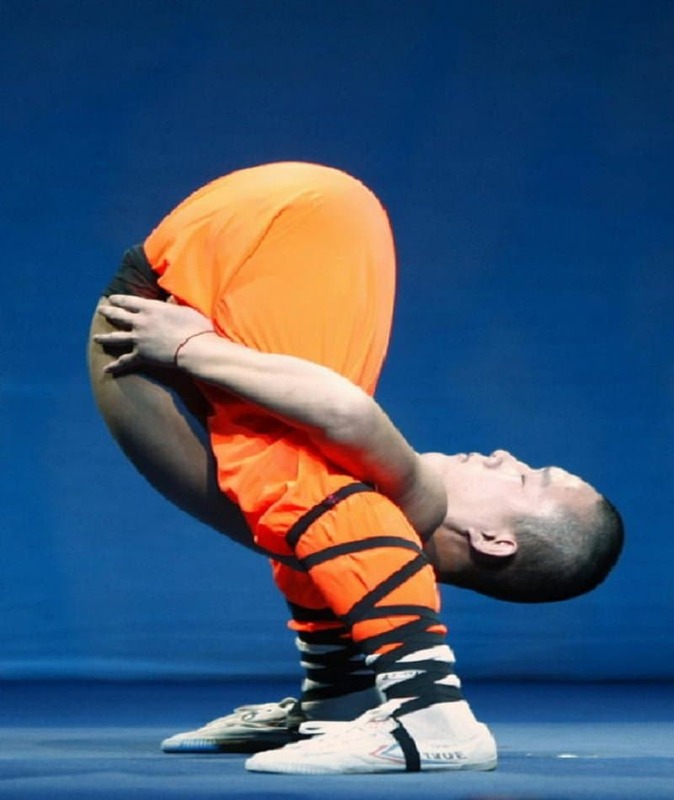 This monk is able to stand his ground despite turning his body into a pretzel. It is truly shocking that this monk is able to stay afloat based on suction and vacuum alone. Who needs five fingers when each of your fingers is this strong! 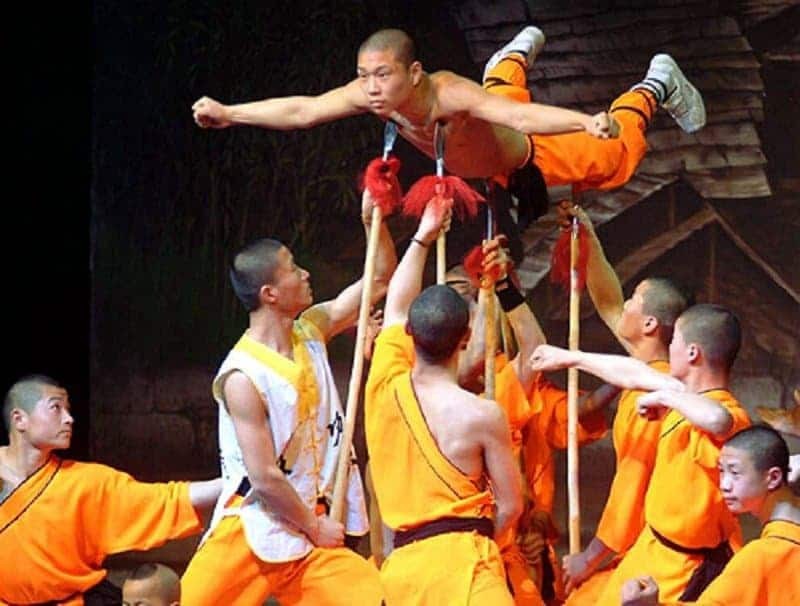 Being suspended by a bed of spikes seems impossible unless you are a Shaolin monk. 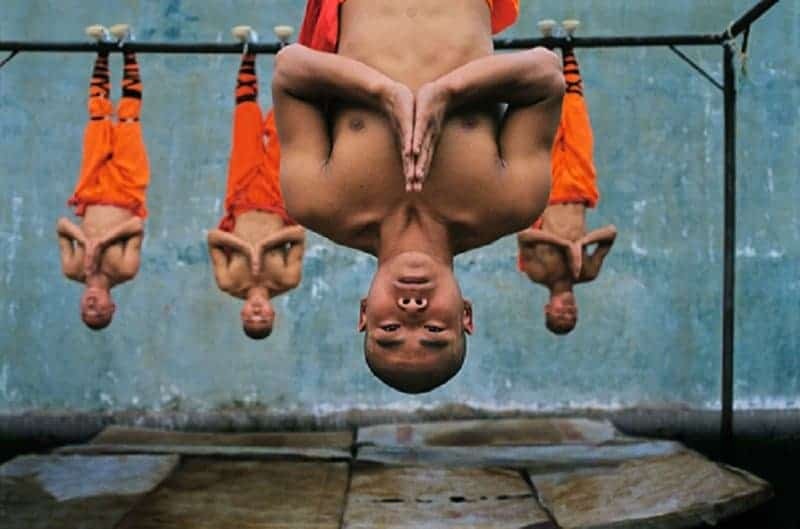 These monks have turned our world upside down with their incredible and inspiring feats.